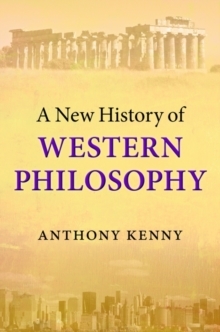 Sir Anthony Kenny tells the fascinating story of the birth of philosophy and its remarkable flourishing in the ancient Mediterranean world. 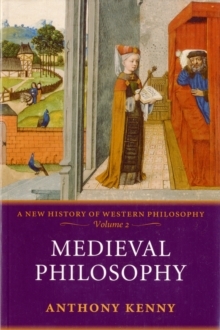 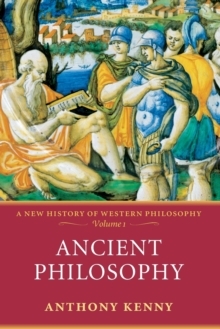 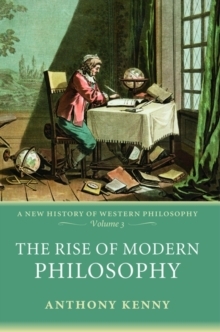 This is the first of four volumes in which he unfolds a magisterial new history of Western philosophy. 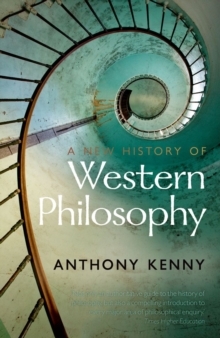 Specially written for a broad popular readership, but serious and deep enough to offer a genuine understanding of the great philosophers, Kenny's lucid and stimulating history will become the definitive work for anyoneinterested in the people and ideas that shaped the course of Western thought.